James Hamilton was unsure of his future. 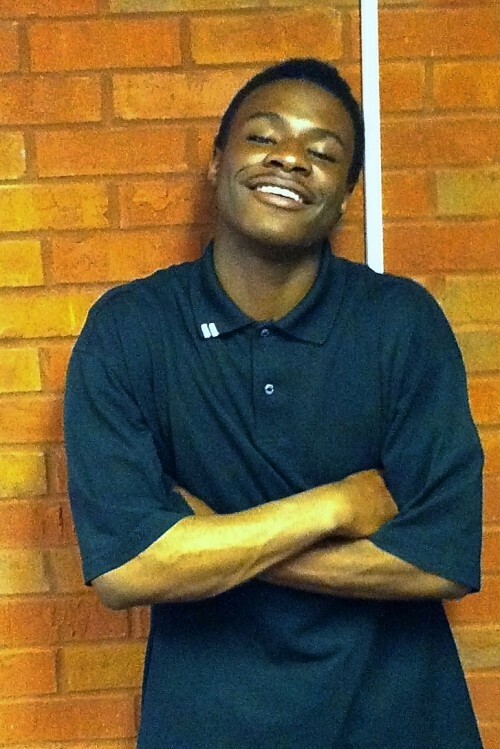 Despite the uncertainty of his life, James stuck with the Building Bridges program. He wanted to change his life and knew that Building Bridges was the positive direction and support that he yearned for. He dealt with many adversities but never gave up. He handled every challenge and obstacle with dignity. He continued his participation in the Building Bridges program, even when things got really hard in his life. James persevered through these hurdles. As a result of his hard work and resilience, he has obtained employment at Kroger’s, and is on track to graduate next year. His future now looks bright and he is looking to further his education.